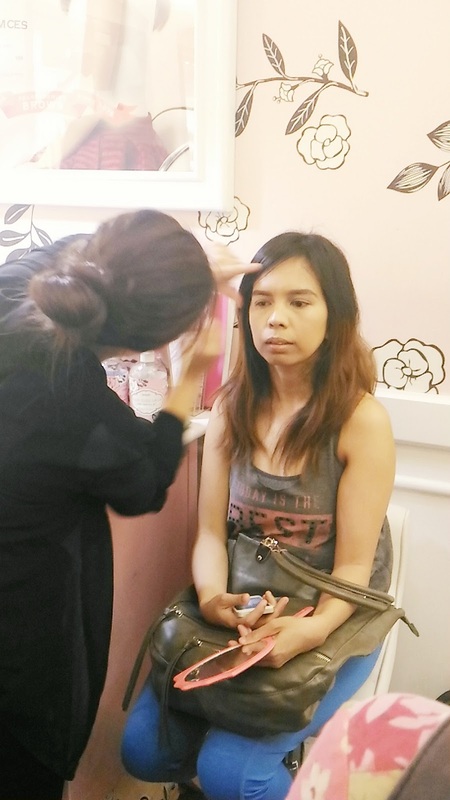 Beauty comes in any ages and so as makeup - and no one will say NEVER for free beauty tips and makeup parties. 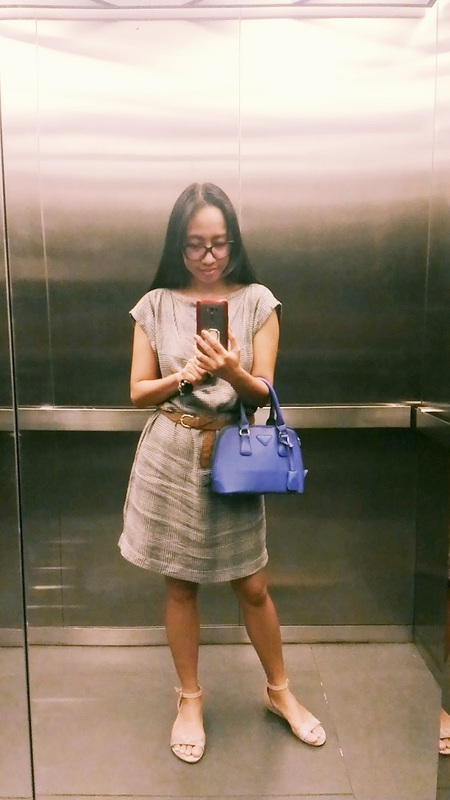 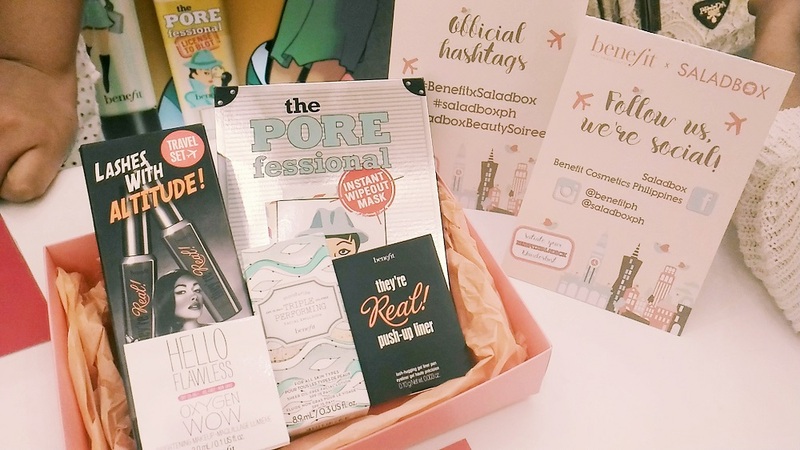 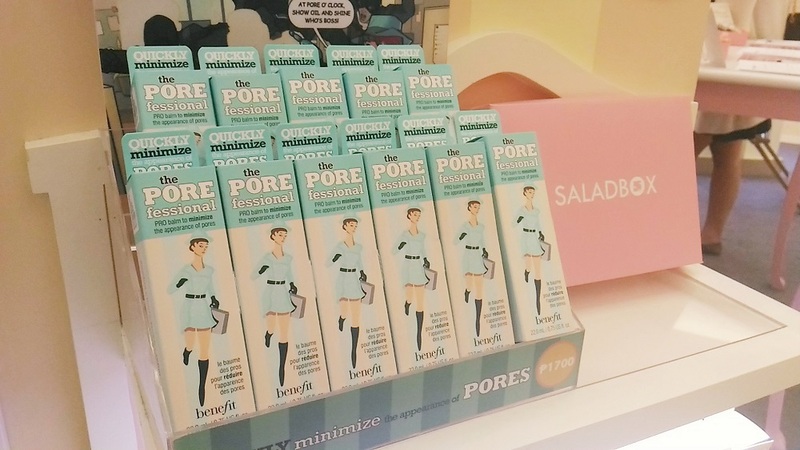 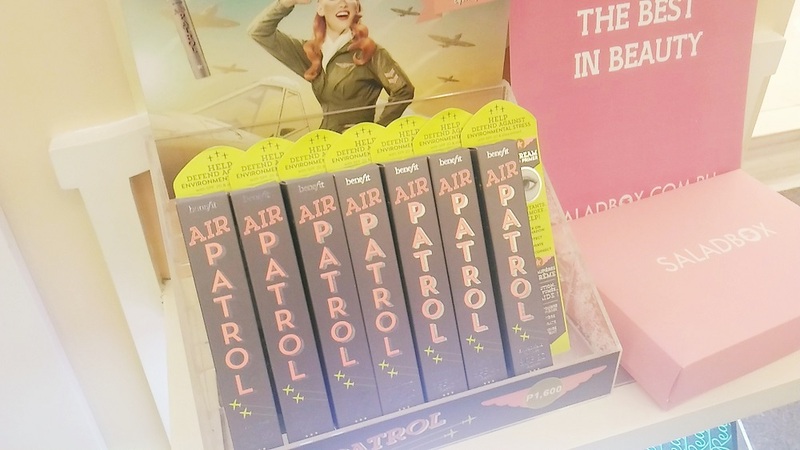 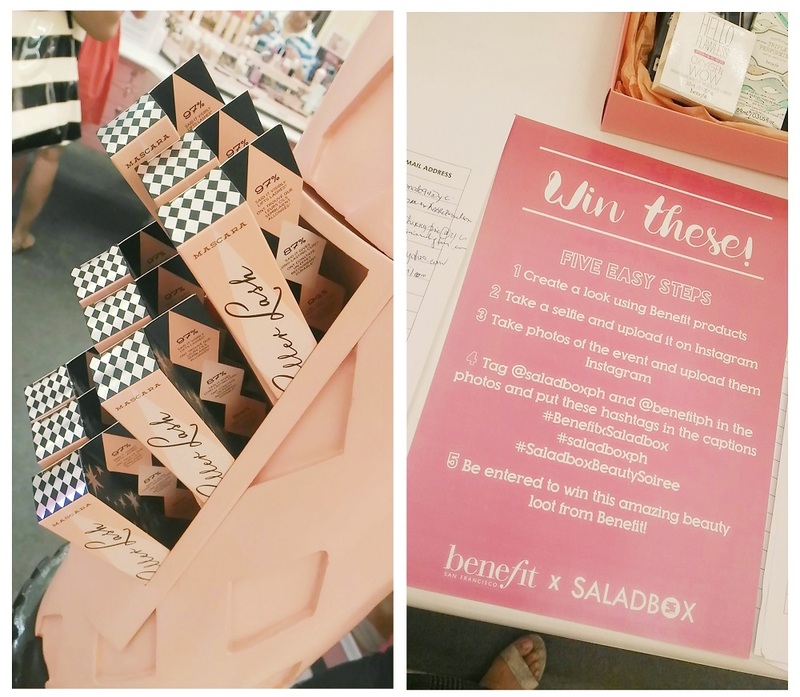 Few weeks ago (April 15th), I had a quick-stop at the Beauty Soiree hosted by Benefit Cosmetics in collaboration by beauty box company Salad Box PH. 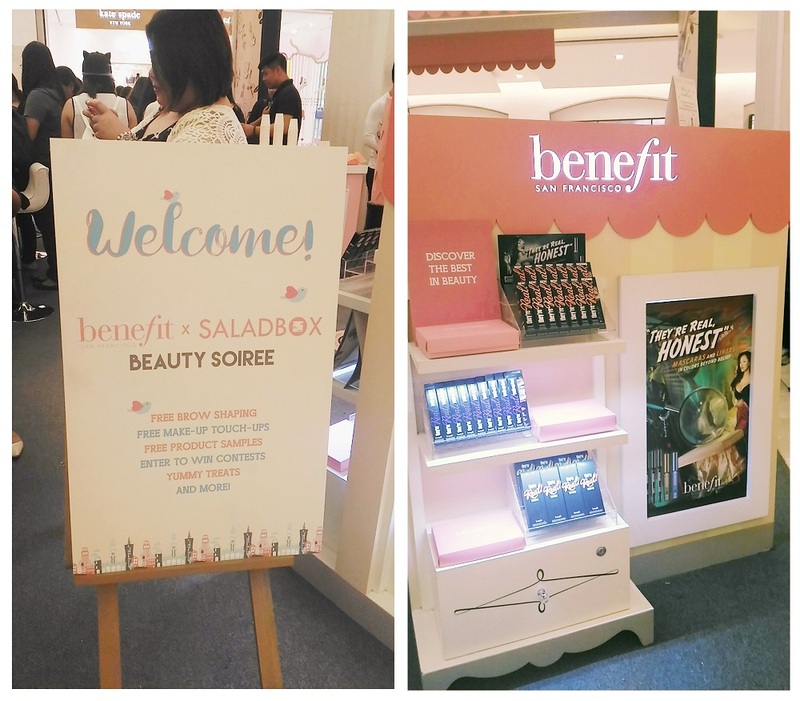 Aiming to give ladies a fun-and fabulous pampering and make-over, all FREE using the most trusted Benefit Makeups. 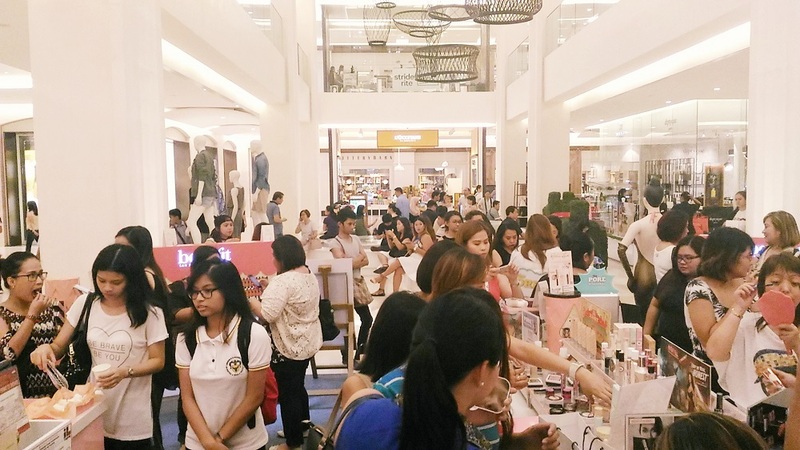 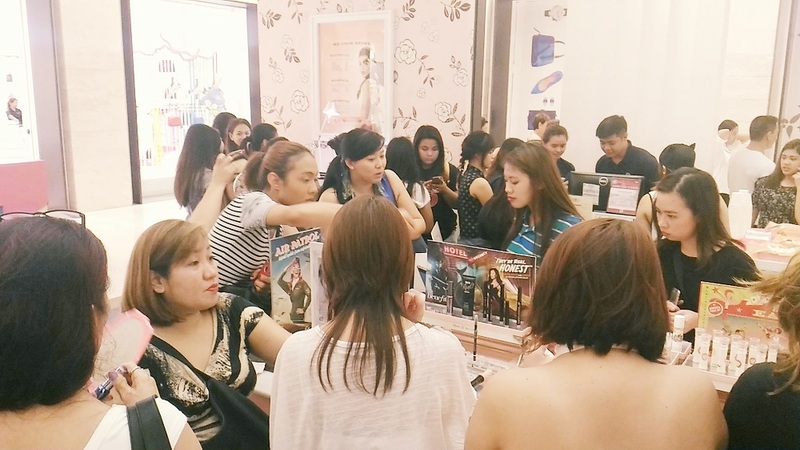 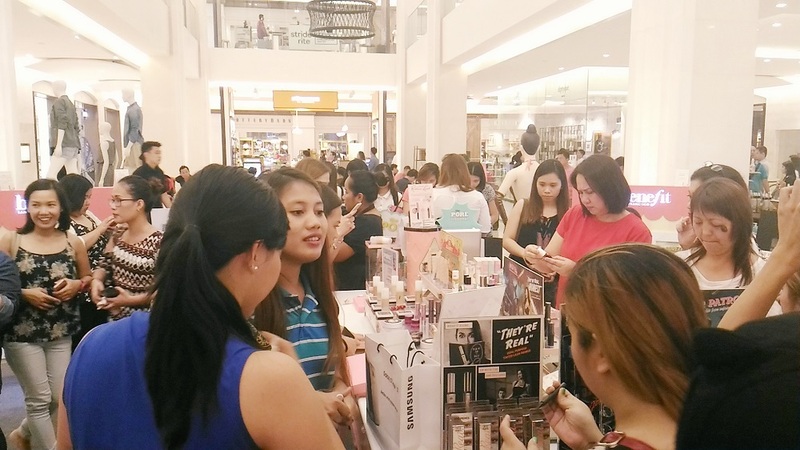 Ladies also learned how to take care and properly groom their eyebrows, basic makeup tutorials by the team of professional Benebabes make-up artists, while enjoying playing makeup swatches and having some light girl snacks. 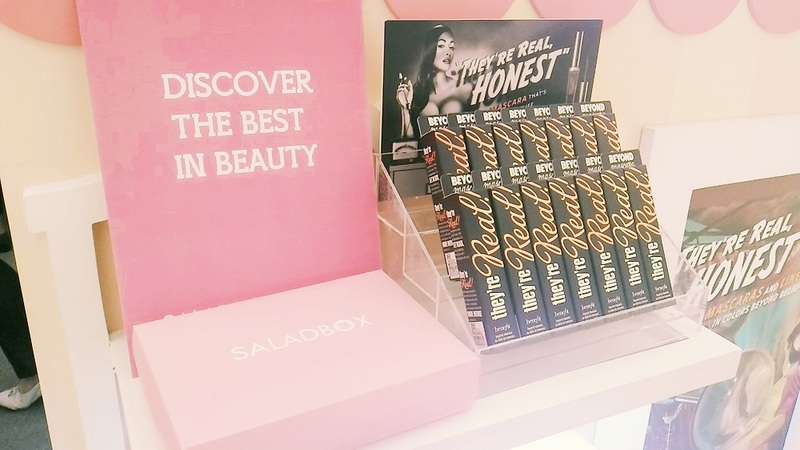 I also had fun trying their new lippies and glosses, and also shopped for my new Fake-up concealer and foundation - always my Benefit faves. 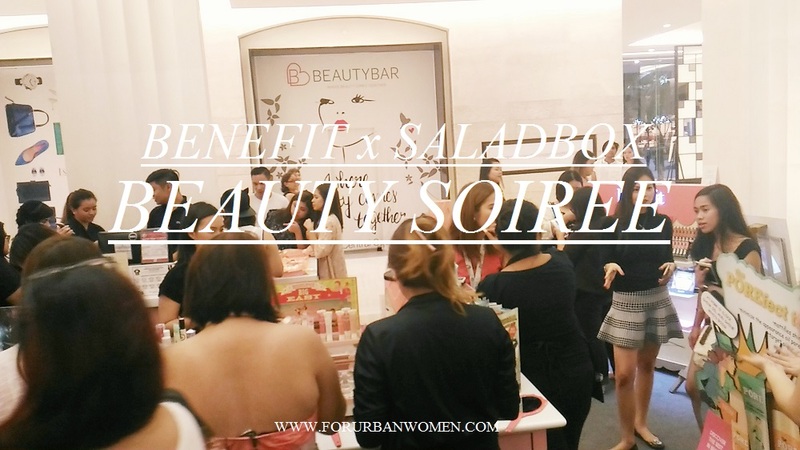 Scroll down for the event snaps and if you find yourselves here, please give me a shout-out!